As defined by brand expert Marty Neumeier in 2003, a brand is “a person’s gut feeling about a product, service, or company”. A good brand attracts the right customers and pushes the wrong customers away. It differentiates two similar products by selling the ethos of the company over the hard technical details. For a demonstration on why branding is important, look no further than the web browser market. Many people feel strongly about the future of the internet and want to positively participate in its development, while others are just happy with a browser they’ve used before — these two factors are what set the two major players apart. 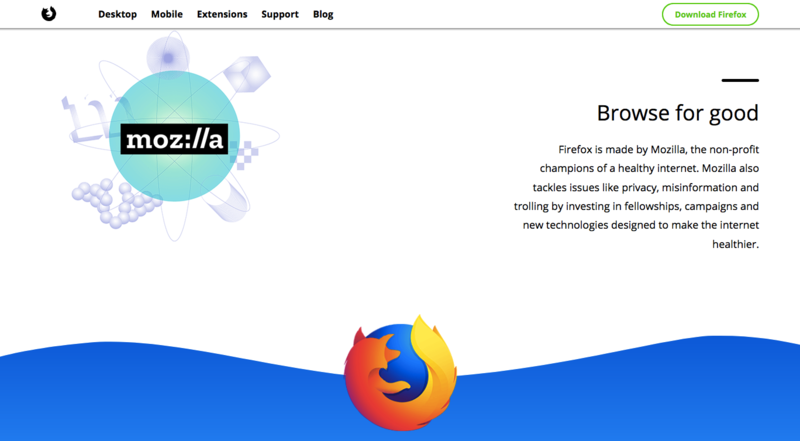 Firefox is Chrome’s biggest competitor, and it differentiates itself by positioning Firefox as the solution to the internet being taken over by omniscient corporations setting up “walled gardens” of content. This is a tricky sell considering that Chrome has long been regarded as the fastest, most capable and fully-featured browser, but Firefox has a passionate core user base that cares about supporting a good cause and is wary of Google’s power monopoly. Another example is Box and Dropbox. While both products can do essentially the same thing, one has a stranglehold on the enterprise market and the other is more popular with small businesses, freelancers, and startups. In this post, I look at three companies that have each rebranded for a different reason. 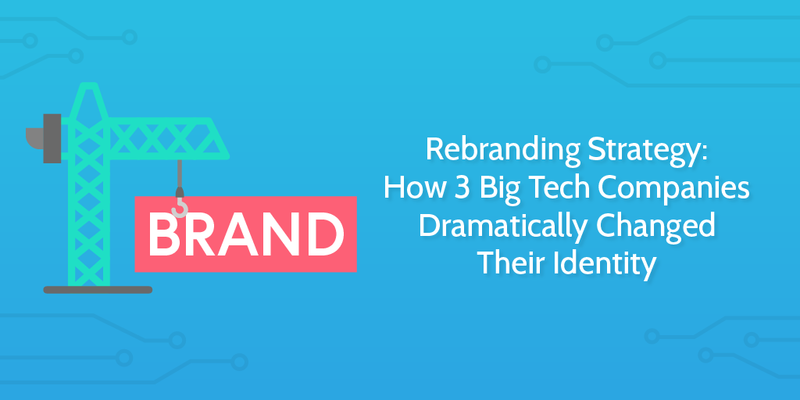 Whether you need to target a different audience, improve brand consistency, or recover from a crisis, the need to rebrand will strike at least once in a business’ lifetime. Entrepreneur contributor Andre Bourque explains rebranding as “a very serious declaration of intent, a marker of your company’s commitment to evolution and upward growth”. The examples in this post encapsulate all of these reasons in different ways. Let’s take a look at some of the biggest tech rebrands of the last decade to examine what might have prompted them, and how they were executed. In 2008, Dropbox launched into a relatively underdeveloped market. Like most startups, it didn’t rely on branding as a differentiator at first. The product sold on it’s own merit, and the branding didn’t need to be exclusionary or focused on one type of customer. In Dropbox’s early days, the team just wanted to get as many people using the beta as possible. This post from Kissmetrics shows how Dropbox’s stripped-back design helped it get early traction by focusing on just two things: the sign-up page, and getting referrals. Dropbox’s aura has always been startup-y. 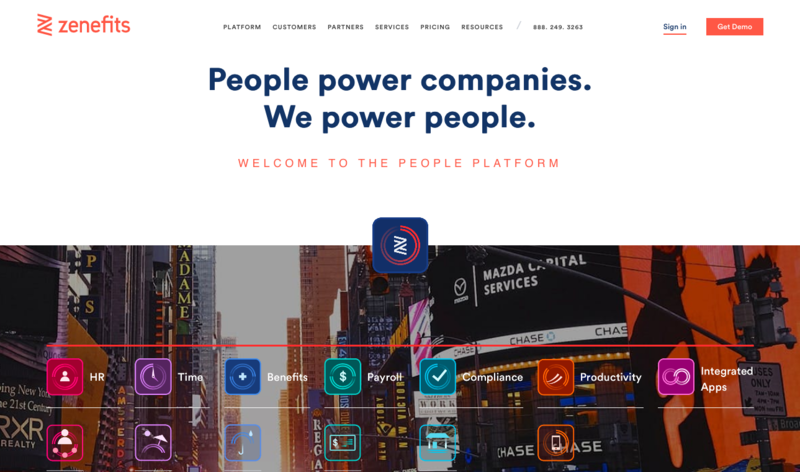 On their 2012 landing page (and most others since), playful illustrations accented an otherwise distraction-free and productivity-focused interface, and informal language helped build trust and familiarity. In a 2013 blog post, Dropbox announced that it was simplifying its branding. It was a short, functional post which didn’t say anything about their vision of Dropbox as a company, or how their brand reflects that. At this point, it feels safe to say that Dropbox didn’t have any lofty, arty goals — they just wanted to create a simple, playful brand that set them apart from enterprise-focused competitors. 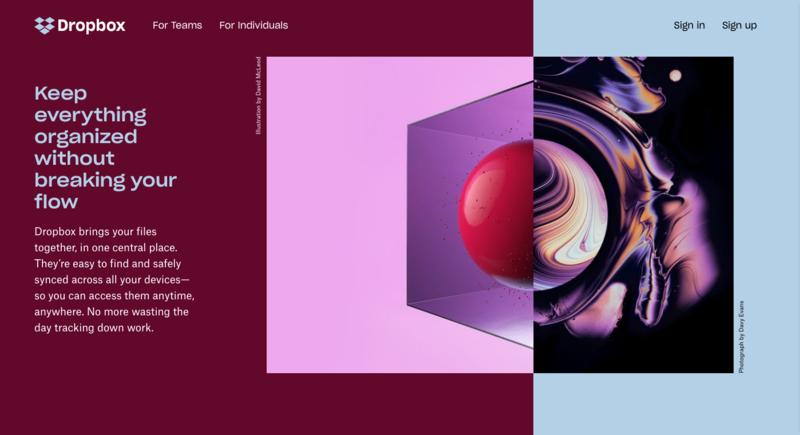 In October 2017, however, Dropbox embarked on one of the most dramatic rebrands the tech scene has seen in years. They launched a microsite to explain the new brand — dropbox.design — in which the iconic Dropbox Blue was almost non-existent. The blue + white + box framework is gone, and has been replaced with a more creative, dynamic design language. 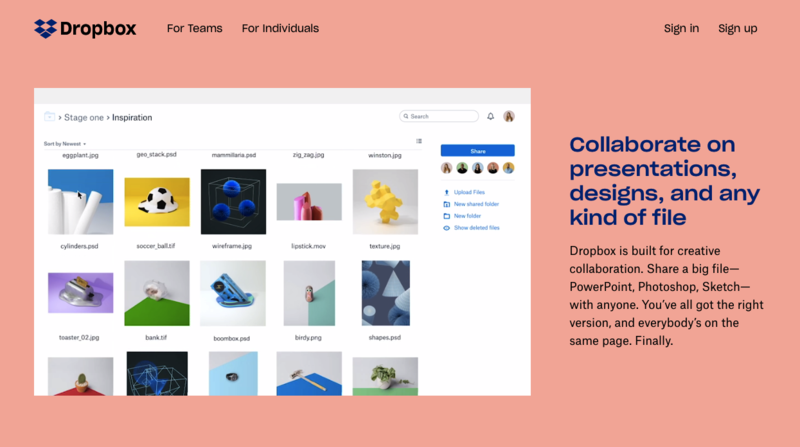 To shun the box-related imagery even further, Dropbox’s new logo is no longer a box but a “collection of surfaces to show that Dropbox is an open platform, and a place for creation”. This follows Dropbox’s expansion from file sharing into document creation with the launch of Dropbox Paper. Because it outgrew its initial vision. Far from being simply a digital storage space, Dropbox evolved to be a hub for creation and collaboration. Its vibrant design language was met with some skepticism, but it certainly does reflect the company’s transformation. Oh, and you can tell from the call-to-action at the bottom of dropbox.design that they’re also looking to hire top design talent, perhaps since their celebrity-status lead designer left in 2014. 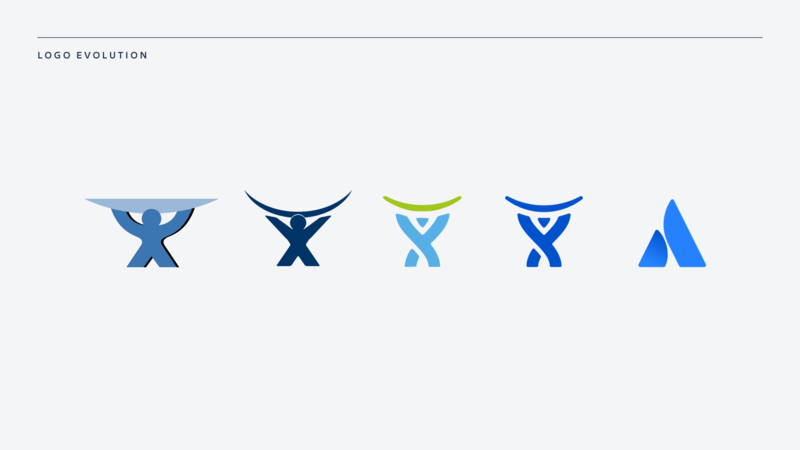 In 2002, JIRA was the only product in the Atlassian family. Over the next 15 years, Atlassian would go on to add Confluence, HipChat, Bamboo, Stride, Crucible, StatusPage and Trello, all while it’s core offerings became more powerful and complex. Its original logo represented Atlas, the sky-holding Greek god. Further than that, the brand had very little personality. Fast forward to 2012, and Atlassian still feels bland. However, considering its B2B enterprise market, the down-to-earth style matches the audience. 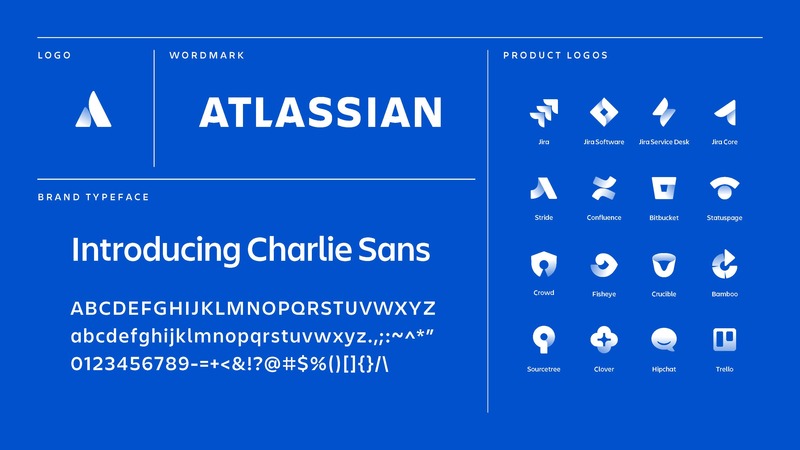 For many years, Atlassian’s brand didn’t evolve much further than the necessary tweaks that come with the era — gradients and drop shadows in 2011, flat design and simple illustrations in 2015. However, around the time Atlassian acquired Trello and StatusPage, the brand underwent a huge overhaul. Writing in an InVision guest post in September 2017, Atlassian design lead Leah Lin Pincsac explains how the big rebrand came out of necessity. 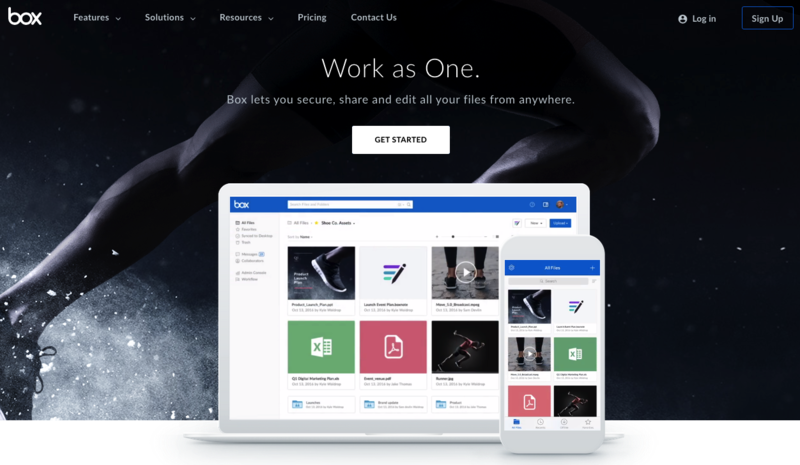 Atlassian rebranded for an entirely different reason to Dropbox; while Dropbox changed its brand to match the product’s audience and use cases, Atlassian’s brand had become too complex and disparate over time. They had made decisions years ago that were starting to cause consistency problems. Instead of making small adjustments, they scrapped everything and started from scratch with the goal of uniting their fragmented product line-up and injecting some much-needed personality. Since the shattering scandal of 2016 (which they dismiss as “saucy headlines”), Zenefits is a dirty word in Silicon Valley. Zenefits became a $4.5b company just two years after founding, but that growth can be partly attributed to the company deliberately skewing compliance laws. The scandal, which we covered in-depth here, dropped Zenefits’ valuation by $2.5b and sent the company on a downward spiral amidst a series of management shuffles and devastating negative press. In a blog post from September 2017, Zenefits revealed they were rebranding because the current visual identity wasn’t distinct enough, and only 7% of their market know who they are. It’d even considered a name change in the wake of the destructive press attention, but settled on changing just about everything else instead. 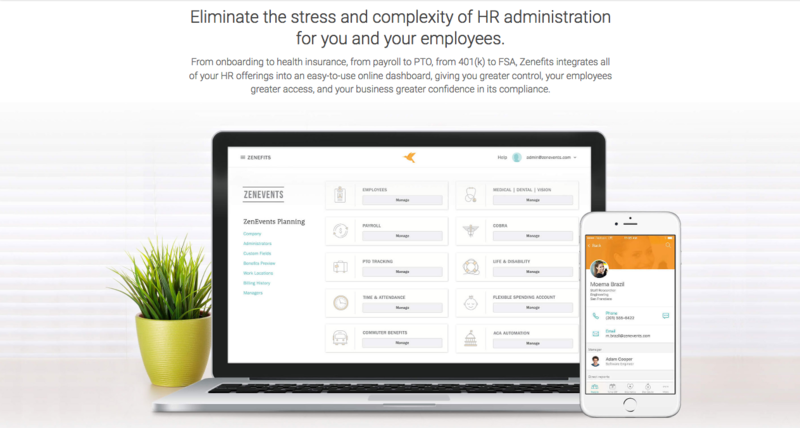 Previously, there was nothing in Zenefits’ branding that made it stand out from the competition. Despite the explosive growth, 80% of HR professionals had no idea that the fastest growing company in their sector even existed. To show that it had successfully navigated the rocky seas of 2016 and emerged with a fresh attitude, Zenefits made rather dramatic changes to its branding, both the visuals and the messaging. The design — once washed out and unclear — is now bolder, and feels more sure of itself. Even the language is stronger and more direct. Their new mantra, “In It Together”, emphasizes trust and partnerships — two things Zenefits needs now more than ever. Now you’ve seen how and why companies choose to rebrand themselves, you might be thinking that it’s time to give your own business a fresh look. The checklist above is created for designers to work with clients, but you can use it internally too — just add it to your Process Street account and get started. I hope this post has given you some insight into the reasons a company might rebrand, how they typically execute it, and how you can do the same using a solid process. I’d love to hear what you think, so let me know in the comments!